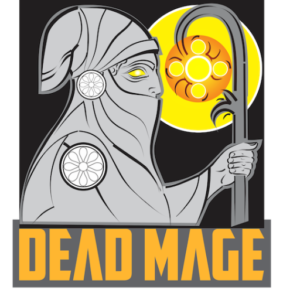 Shadow Blade: Reload, from developer Dead Mage, is a modern take on with the old-school gameplay of namely Ninja Gaiden and even Shinobi. With these types of influences it’s easy to see why it is such a solid platformer. 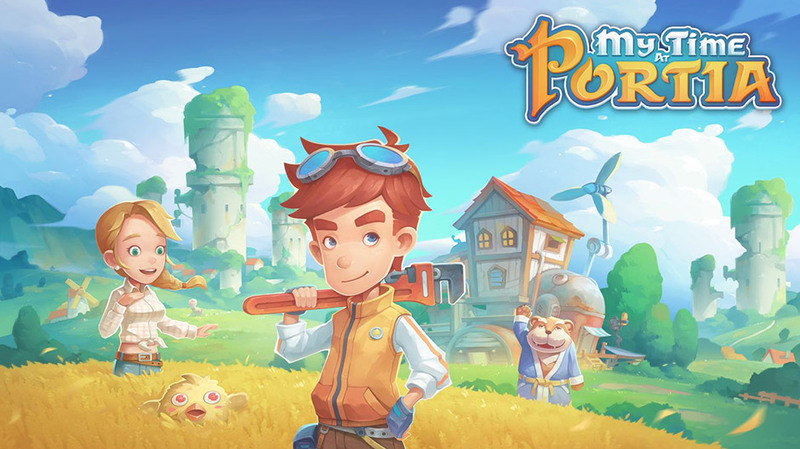 While it wears its mobile origins on its sleeve, it still provides a satisfying adventure that will appeal to any fan of those aforementioned games. 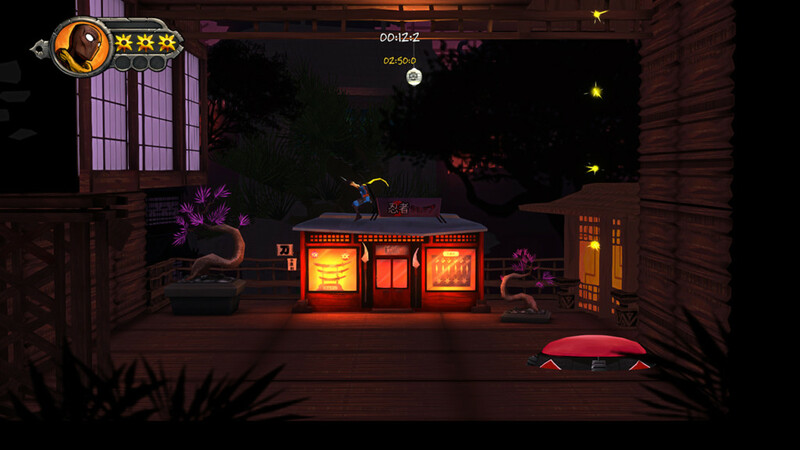 The story of Shadow Blade: Reload is minimal, but it starts with a student in a dojo that is randomly attacked by ninjas. As the one true ninja, your goal is to fight your way through the evil presence that threatens the worlds very existence. 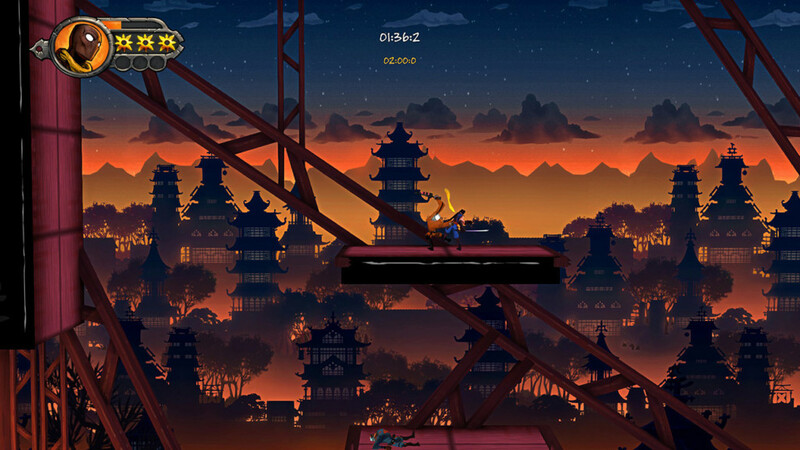 When starting out it’s hard to understand why the dojo was designed the way it was with many types of different hazards throughout its corridors, but it makes sense as Shadow Blade is a 2D action platformer where you are jumping and slashing your way through fairly linear stages in order to reach the end. There will be many enemies to block your path and each is introduced with a spectacular display with a little comic book introductions and the name of their class flashing below them. 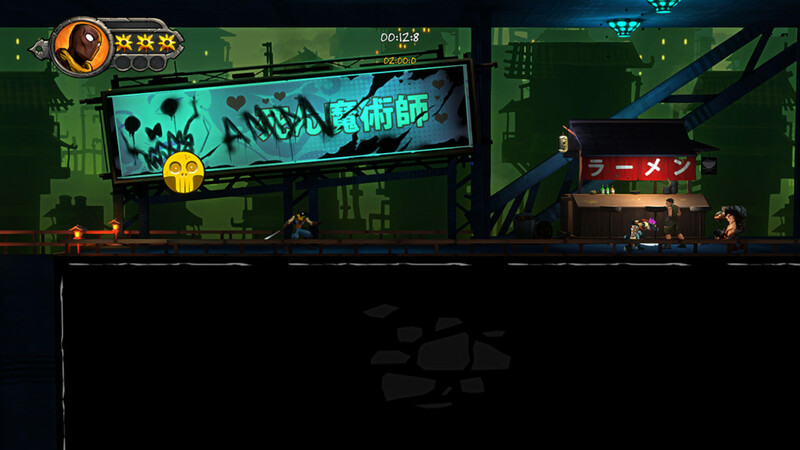 These enemies can carry katana’s, nunchuks, guns, and a variety of other different weapons. Luckily, your ninja can dodge these weapons and the controls are spot-on in terms of reliability and response. This isn’t on the level of Celeste or Ori and the Blind Forest, but stands on its own as a satisfying platforming experience. There is a surprising authenticity with how stellar the controls feel. How the fast-paced action of speed-run gameplay mixes with swift movements and excellent level design shows how Shadow Blade is at its best when played one step past your ability to think. It really is a moment-to-moment exercises of judging the next area and mastering your ninja that can be unexpectedly deviated by hidden paths, being unexpectedly ambushed, and surviving enemies galore. Shadow Blade: Reload very much sits in the speed-running category, but also heavily influenced by pinpoint and exact platforming. This will allow both styles of gameplay to shine and makes rediscovering new routes and worthy to come back to past stages. While Shadow Blade may be best played at full speed, its true excellence lies in momentum of an action. It should be noted there is a timer counting down your completion for the level which is attached to your bonus at the end of a stage. Boss fights are also present and while not truly memorable, changeup the gameplay formula that I wasn’t quite expecting. Of course, as with many games like this, once you complete a level you are greeted with a score and sometimes a comic book gameplay moment before moving on or picking the next location. Additionally, there are various difficulty unlocks that actually change a large aspect of the level themselves. There are three difficulty levels to choose from, but I found the Normal setting to be enough of a challenge. Sound design is surprisingly engaging in Shadow Blade: Reload and I found the sound effects to really deliver an exhilarating experience. Though I wish there were more effects to the audio, it’s mainly clean and the range adequate for providing solid reaction times to obstacles. Through over fifty levels, the music keeps your attention with the subtle Japanese flute of being in a dojo or techno beats coming from a nightclub. I really enjoyed the techno and ambient score with tracks that mimic the locations well and interactions between powerups, dynamically changing the music as you go. 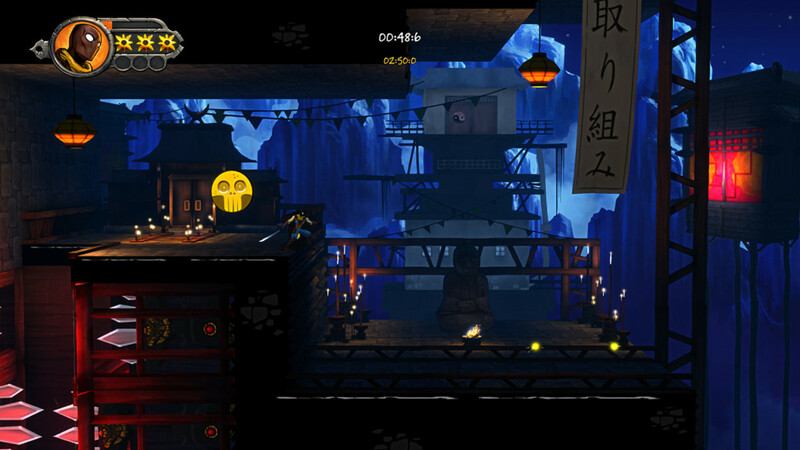 Each stages verticality mixes with assorted traps, enemies, and special effects to provide a pleasing graphical aesthetic. There is a minimalistic style overlaying what can be at times fairly complex scenarios of movement. Animations are very fluid and enemy design is appropriate to what they’re trying to accomplish. I really liked the backgrounds for most stages, with Neo Tokyo design or sedate mountain level with peace pastel tones. The presentation has a certain elegance to it with a mechanical artistry that’s functioned on-screen and as a gameplay element. I wish the characters themselves were not as small, as sometimes it can be hard to see what is happening with their animations. Overall, Shadow Blade: Reload is immense fun whether speed-running through a level or exploring the many intricacies of a stage. The replay value is there with over fifty levels and there are many subtle ways to see how levels should be designed from a strictly platforming perspective. This may be from a previous mobile title, but there is definitely an addictiveness to experiencing the action on-screen. 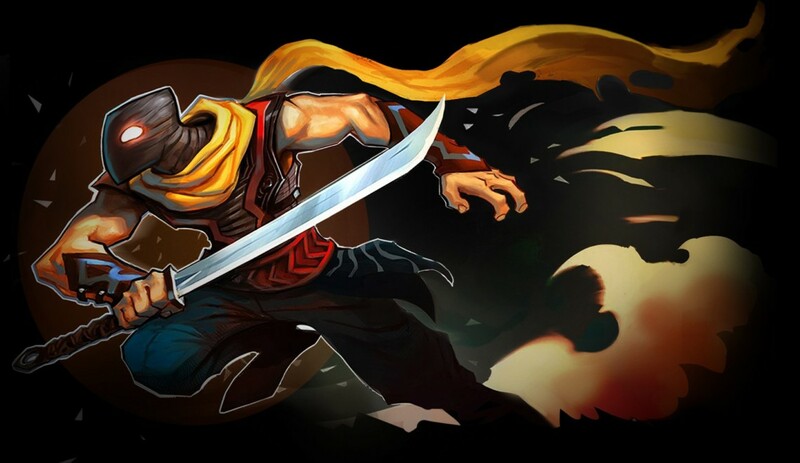 Whether you’re a fan of action games or are looking for a solid platformer, Shadow Blade: Reload is worth checking out.